Yu Suzuki held a Shenmue III panel at Magic Monaco 2019 this weekend, during which he highlighted some of the game’s features and combat modes. 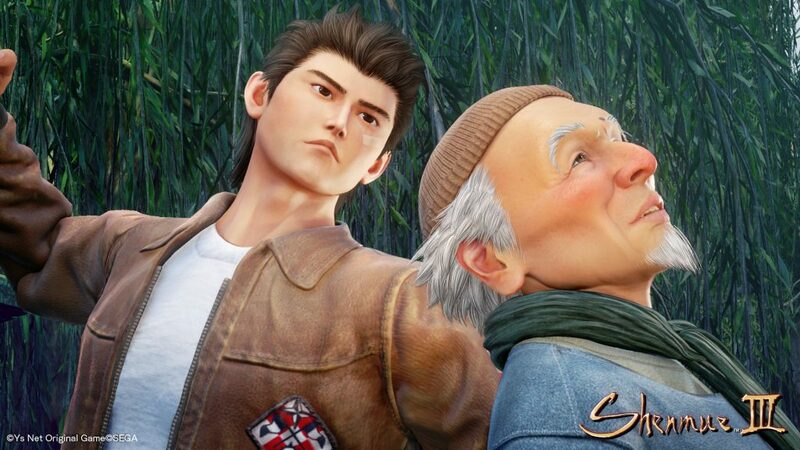 Suzuki revealed that Shenmue III will feature over 500 non-playable characters. To give us an idea of how significant this number is, he said that the game’s second main area (Choubu) was originally set to have only 50 NPCs. 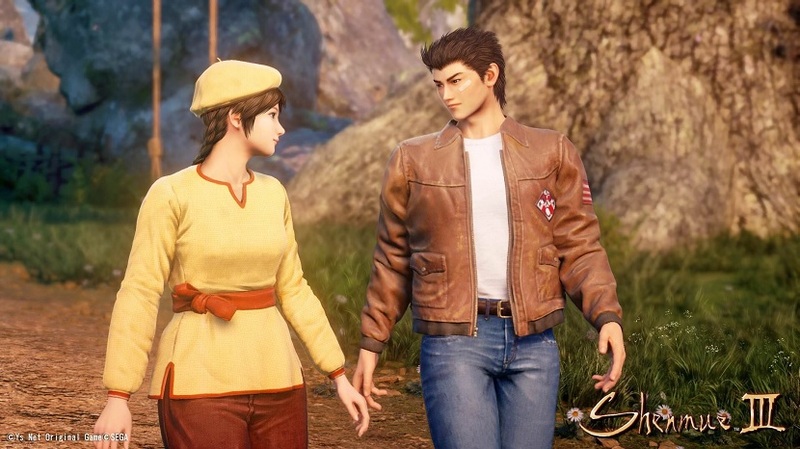 Moving on to combat, Suzuki confirmed that all of Ryo’s original moves will make a return, and Shenmue III will feature some Virtua Fighter-style combat. The game will come with two modes: Automatic Transmission and Manual Transmission. Automatic Transmission is designed for less experienced players. It enables them to set and string combos of five moves that can be activated by a simple trigger. Manual Transmission, on the other hand, lets players choose how to engage the enemy. Enemies will have certain fighting stances that gives players clues about their combat style. Suzuki has previously said that players will need to execute their moves carefully when going up against opponents with particular fighting styles. Speaking about the fishing mini game, Suzuki said that alongside being able to purchase rods and bait, Ryo will be able to partake in fishing competitions. The developer also confirmed that there will be plenty of shops to visit in Shenmue III, with each offering items of varying prices. What players eat will impact their stamina and performance. Shenmue III will release on August 27, 2019 for the PlayStation 4 and PC. For more on the game, check out our previous coverage.